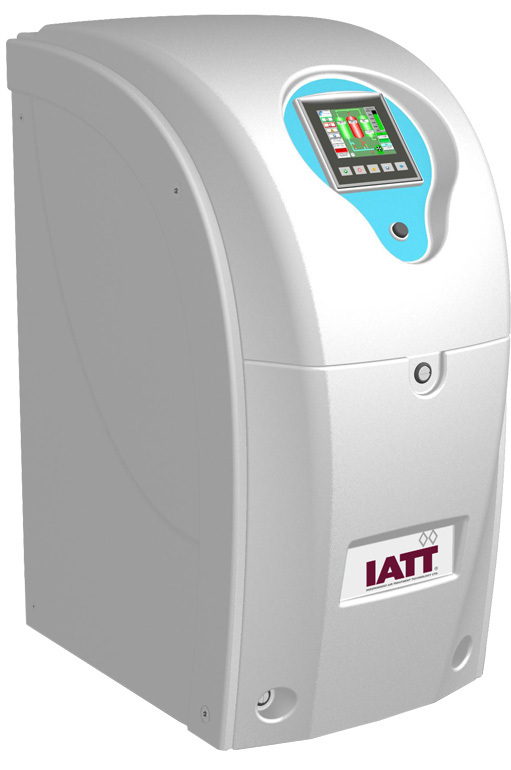 AiroGen® Ultra Zero Air / TOC Air Generators from IATT are some of the most efficient Hydrocarbon-free (HC) air purifier systems for laboratory analytical applications. The Ultra Zero Air Generators use a combination of high level filtration through a dryer and catalytic technology to produce clean and dry air with hydrocarbons including methane down to extremely low levels. TOC Air Generators utilise heated catalytic technology which is combined with a CO2 removal air dryer to remove THC including CH4, CO2 and a low H20 dewpoint. HMI touch screen technology to display the process in real time. Energy saving Mode: Enables the compressor to switch off when gas supply is not required.